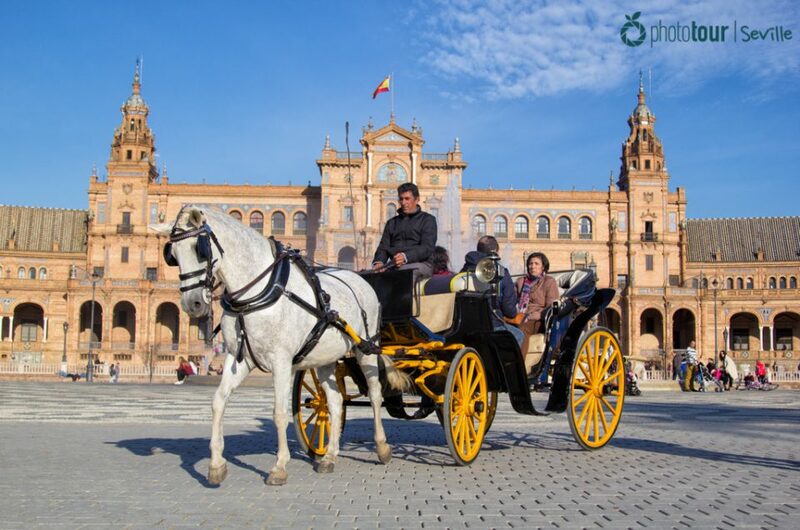 Seville is a city with loads of things to see and do and also offers a wide range of activities in spring time, so it is convenient to make a tranquil visit to enjoy of all these things with calm. But if you just can come to Seville for two days because of your agenda, holidays or money issues, there are many things that you could do with no rush. We have elaborated a plan with activities and things to see for a short time, but also taking time to rest and enjoying the environment of the city. 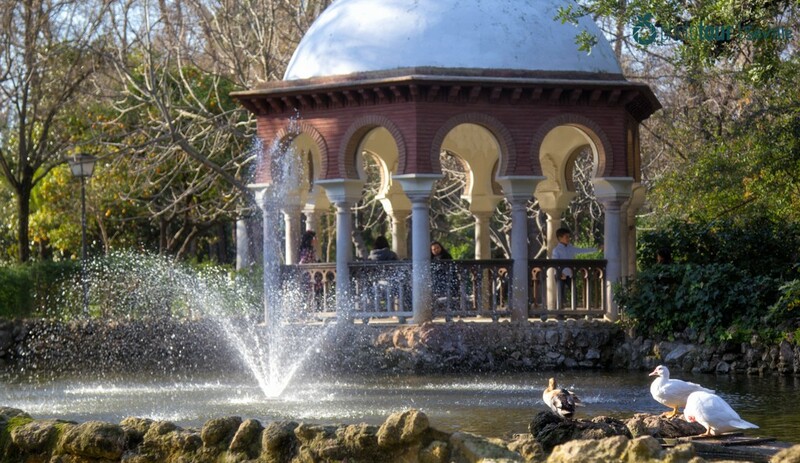 To start your first day in Seville we recommend a highlight in order to fall in love with the city from the first minute; visiting Parque Maria Luisa. Here you will find numerous charming spots surrounded by a colorful vegetation and with a great variety of trees that give shade, much appreciated in summer time. Among the most photogenic spots are “el jardin de los leones” and “el estanque de patos”, both with beautiful sculptures and ornaments. And of course you must not skip the masterpiece of the park, Plaza de España with its conglomerate of pillars and bridges that give a magic touch. Do not forget to take photos at the main fountain with the building as a background! A good plan to see many things in a short time is having a walk by Guadalquivir´s shore from Torre del Oro to Triana´s bridge. With this charming walk you will enjoy a fresh temperature while you contemplate some of the most important monuments of the city, such as torre del Oro and Triana´s bridge. It´s a walk full of leafy trees and a healthy environment with people cycling and practicing acuatic sports. 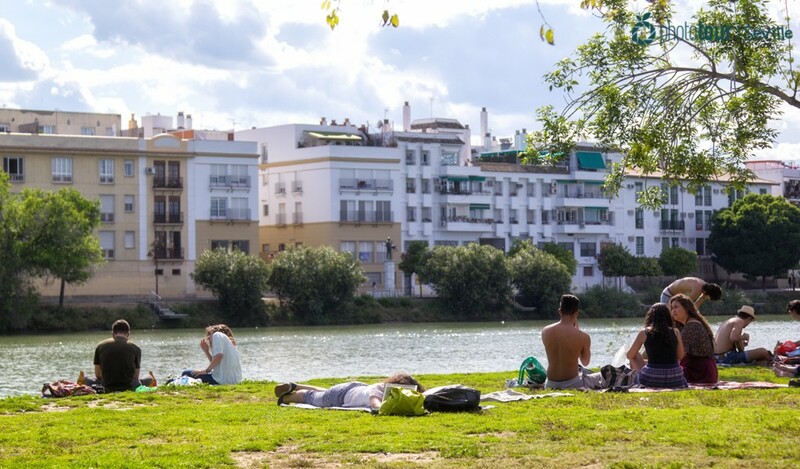 We recommend to seating close to the river and contemplate the sunset having the Triana´s neighborhood on the other shore. You will have an unforgettable memory. One of the most charming neighborhood of Seville is Triana. The color of its streets and the locals who live there will dazzle you. 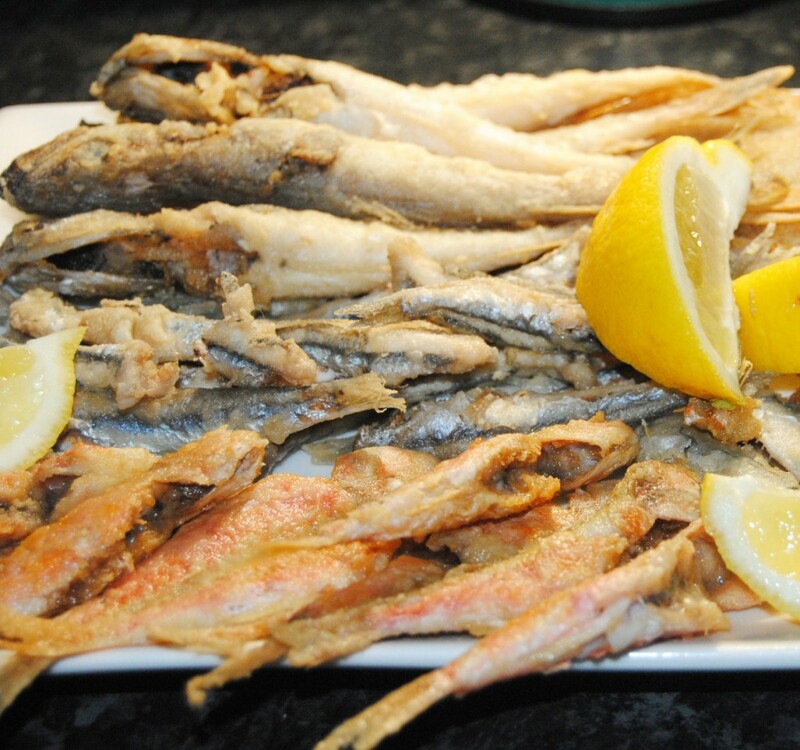 If you decide to visit it you shouldn´t skip to try “pescaito frito” (fry fish) at some of its restaurants. Among the best ones are Mero restaurant, located in plaza Altozano. Here you will enjoy a wide range of fresh fish fried at the Andalusian style while you contemplate the amazing views of the river. Do not forget after launch to have a walk by calle Betis, the most famous street in Triana! Without a doubt, one of the best things to do in Seville. An interesting visit that you can do if you come with few time to Seville is to going to barrio Santa Cruz, also known as jewish neighborhood. This singular place won´t leave you indifferent. We recommend to have a walk without looking your map and get lost through its streets. 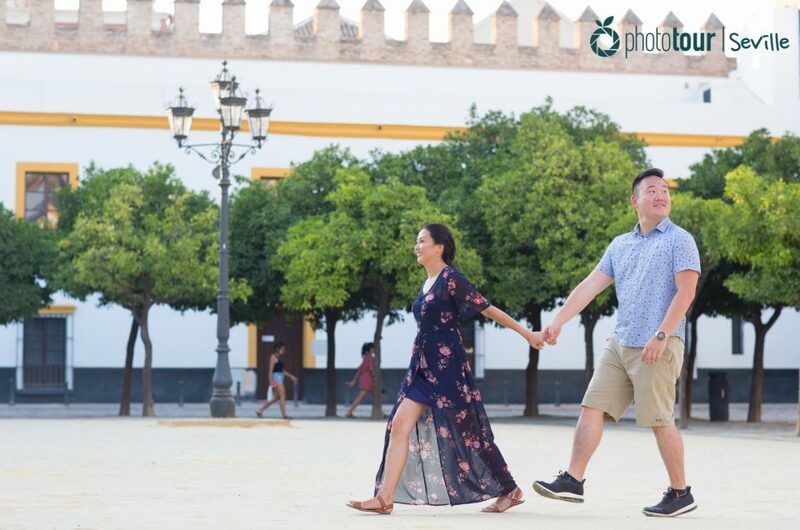 Among its highlights are Plaza Alianza, Plaza Elvira, and the entrance to patio de las banderas, where you could contemplate stunning views of the Giralda in the background, making in one of the most photogenic spots of Seville. Due to the small size of this neighborhood you will be able to discover it in few hours and still having time to see other monuments of the city, so it’s a perfect plan for your short visit! 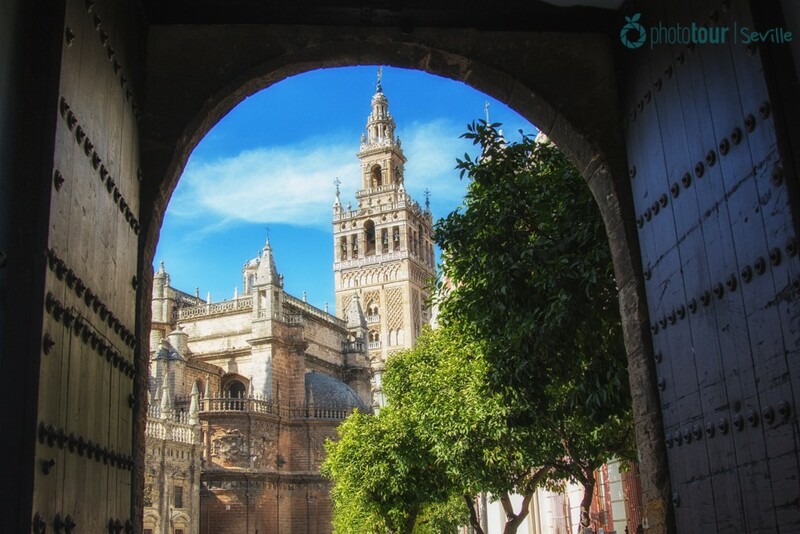 Whatever you do and see in Seville, don´t you think would be nice to have a great memory of your visit? Photo Tour Seville offers that possibility at the most candid and funny way; by doing a photo tour! With this charming activity you won´t only discover the most photogenic spots of Seville but also will get professional photographs of your walk around the city. We will take photos while you walk through the most famous streets, discover the most picturesque neighborhoods and get lost around it. You will feel like a celebrity! 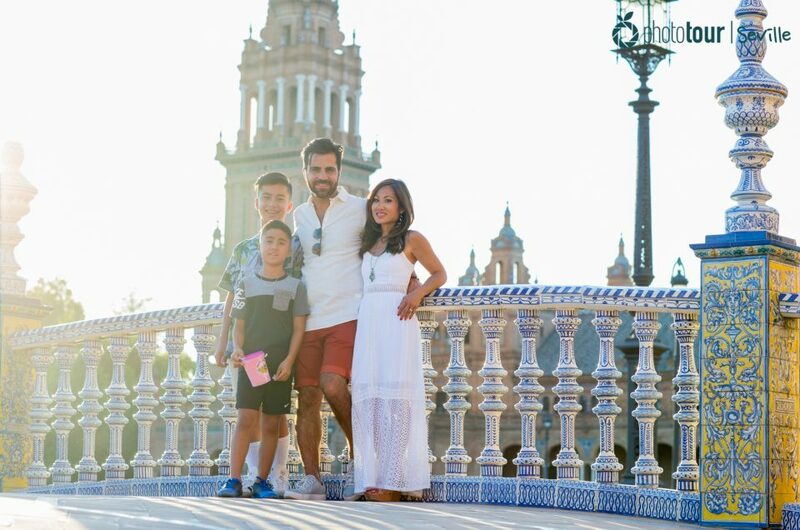 Once you get home you will love to receive the photos of your experience in beautiful Seville. You could print your photos and share them on social network so your friends will be jealous of your trip! Do not think twice, book your photo tour now and immortalize your experience!